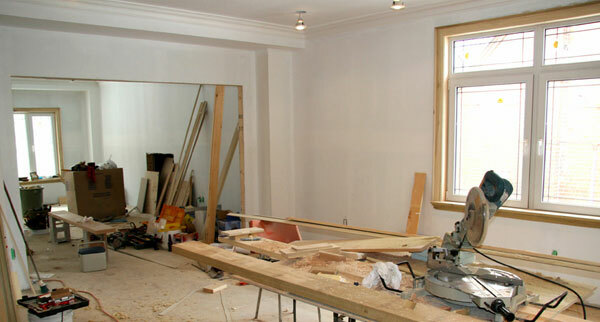 Whether you are considering an extensive home renovation, extension or need a revamped kitchen and bathroom, Passionate Restorations are the home renovation experts to talk to. 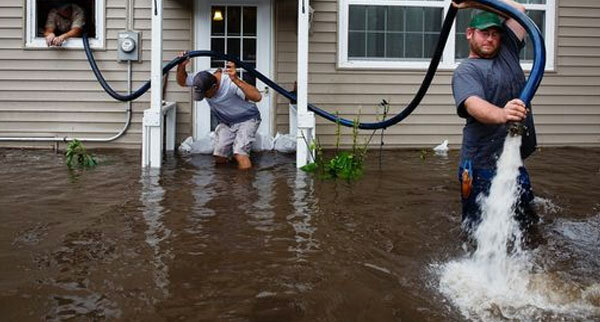 We offer both residential and commercial water restoration. 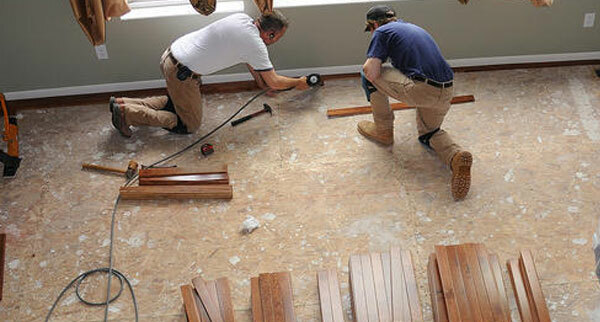 In addition to water restoration, we also repair your home or office after a fire. 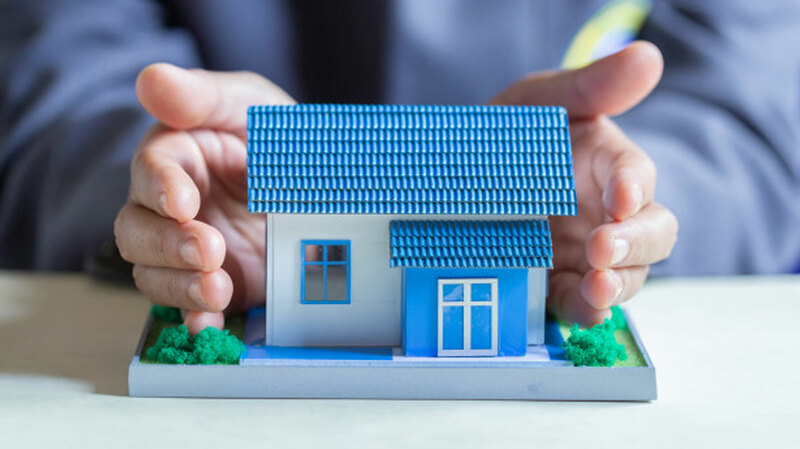 Whether it’s getting your home remodeled or fixing damage that’s been done to your home, we’re here to help you every step of the way. Are scuff marks, stains, spots, and general dirty areas keeping your home or office from looking like new? 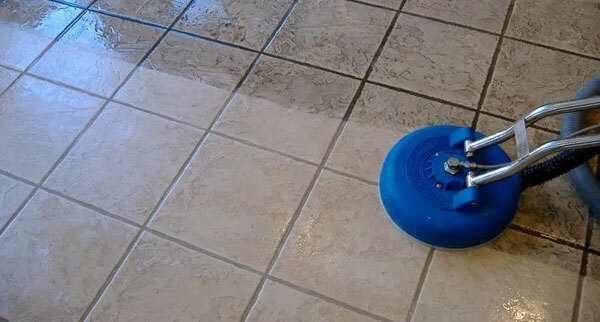 Eliminate dirt and grime from your carpet, marble, and tile flooring with precision cleaning services from our experienced professionals in Baltimore, Maryland.Cleanup Steemer, a commercial and residential upholstery, carpet, and marble cleaning and restoration service, excels at turning your dirty flooring and furnishings into works of art. 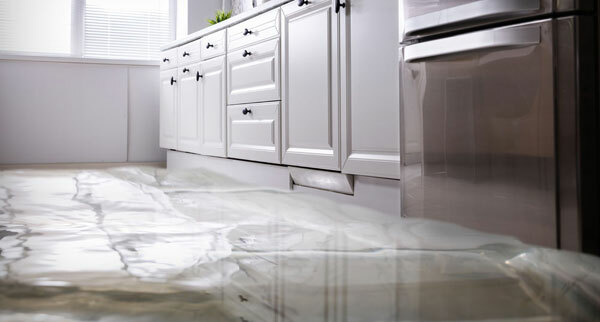 Contact us today for outstanding water damage restoration, as well as other cleaning services, that return your flooring and furnishings to tip-top shape. From a brand new bathroom or kitchen to simple updates, we readily improve or overhaul any existing space, from small projects to complete home restorations. 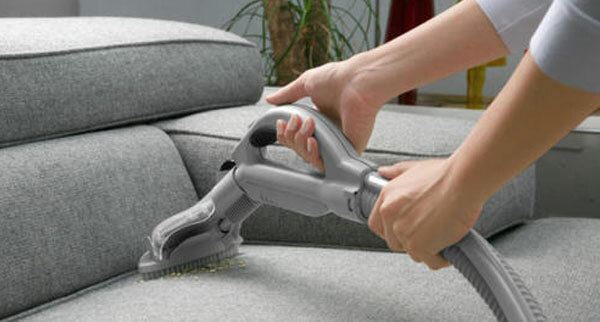 Evict bad odors and unsightly stains from your home or business with our upholstery and carpet cleaning services. Cleaning tile floors by hand is hard work. It’s messy, uncomfortable and impossible to get the deep-clean results that come with professional.. If you are trying to clean up a house flooded by Hurricane Sandy, be aware that you are in a race against mold and bacteria, which can grow quickly in damp environments.